How do I embed a Padlet into Sutori? As simple as copy-paste! 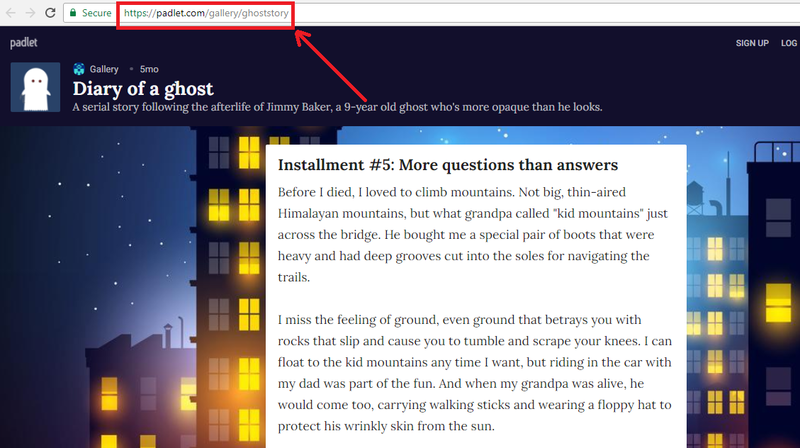 Click on the &apos;+&apos; icon and select &apos;Embed&apos;. 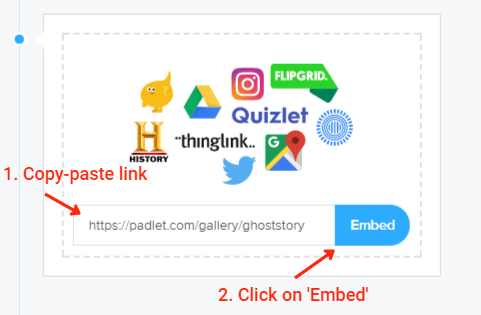 You can copy-paste the link from the Padlet into the embed item on Sutori as on the screenshots below.